Since its inception in Murray KY 1970, Robert Swift Founder & CEO has refined Swift Roofing Inc. from a small local roofing company to one whose market covers in excess of a five hundred mile radius. In 1982, Robert Swift and Greg Swift, President, expanded Swift Roofing to a 2nd location in Elizabethtown KY. 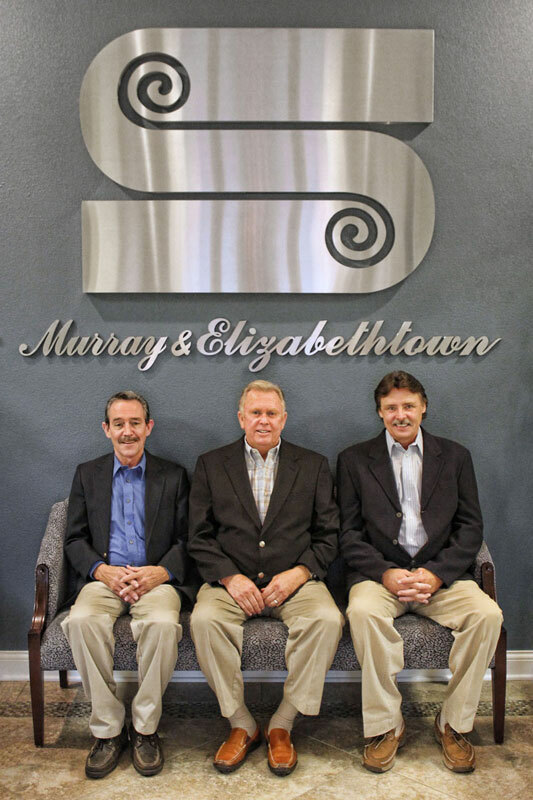 Both the Murray and Elizabethtown KY offices are staffed with highly qualified and skilled individuals to provide their customers with courteous and knowledgeable service. Some of our widely known and respected affiliates include the National Roofing Contractors Association, Midwest Roofing Contractors Association, Kentucky Roofing Contractors Association, Builders Exchange of Kentucky, Builders Exchange of Tennessee, and Nashville Contractors Association. In the early years, Swift Roofing’s customers consisted mainly of local individuals. At present, a few of the most widely known clients include Commonwealth of Kentucky, University of Louisville, Western Kentucky University, Eastern Kentucky University, Murray State University, Department of Defense, Department of Treasury, United States Postal Service, and The KY Fair & Expo Center. The list of clients continues to grow throughout the region and is too numerous to list. Essential to the success of any company is the quality of it’s work and service. Our standards of achieving the highest quality work possible have assured the success and growth of Swift Roofing. Our educational philosophy, industry involvement and desire to be the best in all areas of the roofing industry enables us to solve any roofing problems our customers may have. Swift Roofing continues to be recognized as a premier applicator by many of the major manufacturers of roofing materials, providing customers with a combination of skilled workmanship, safe work environment and quality roofing systems.